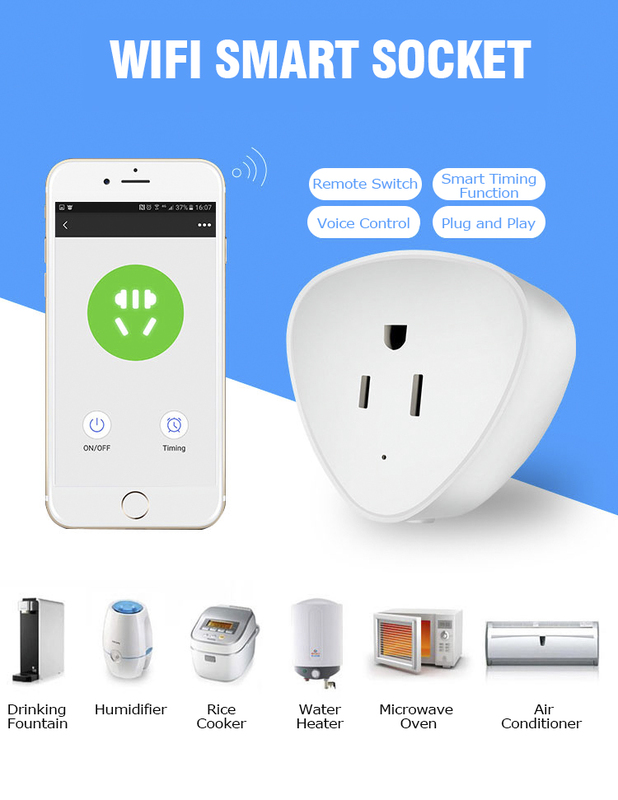 smart plug work great with Amazon Alexa, Google Home Assistant and IFTTT. 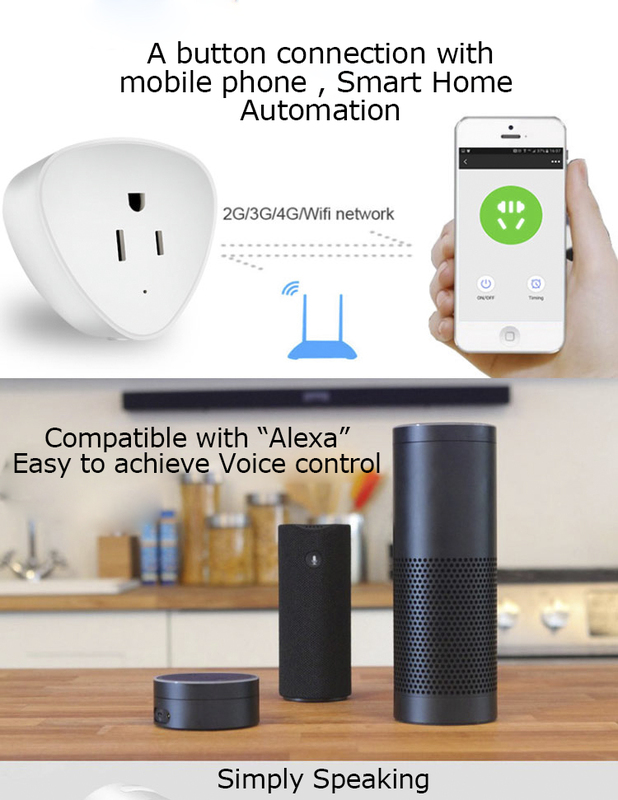 Just enabling Smart Life skill, you can enjoy your hand-free voice control under 2.4Ghz Wifi network. 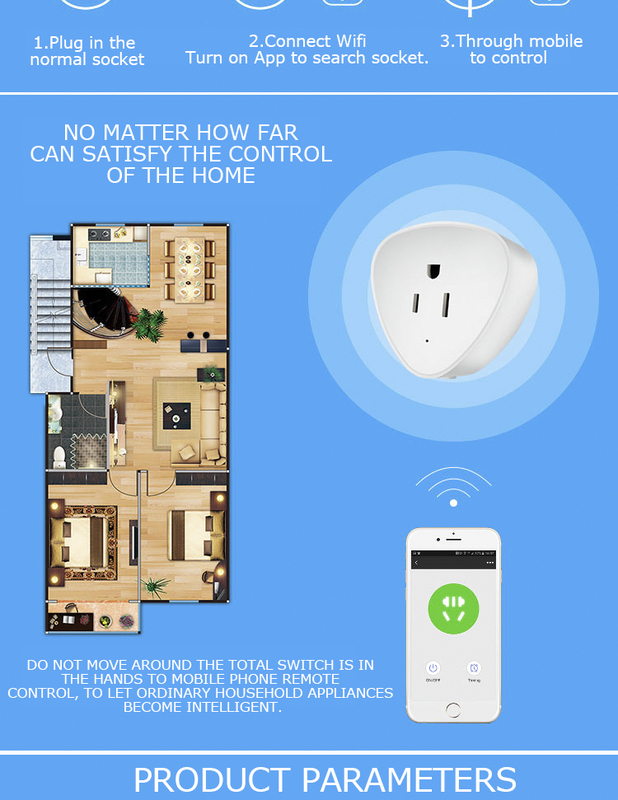 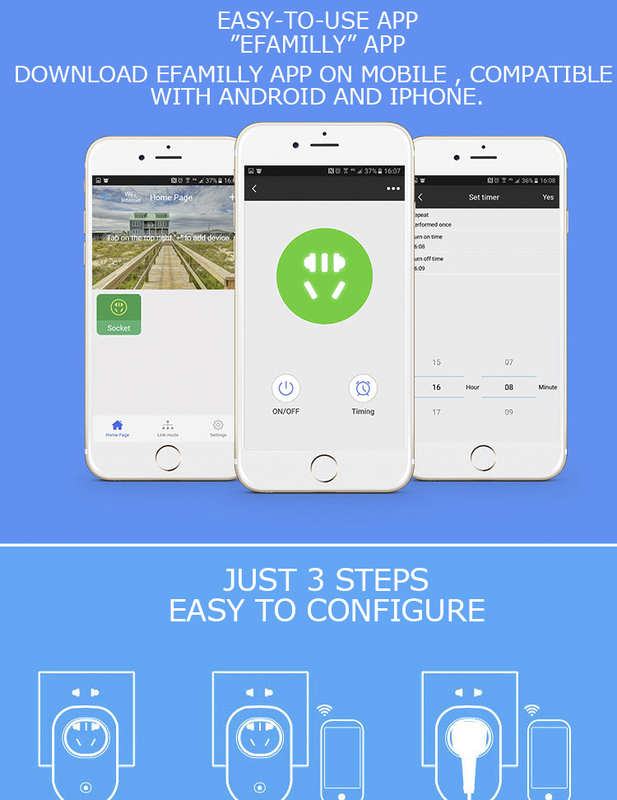 2.Remote Control From Anywhere .With Smart Life App, all of your smart plugs are under your control no matter where you are. 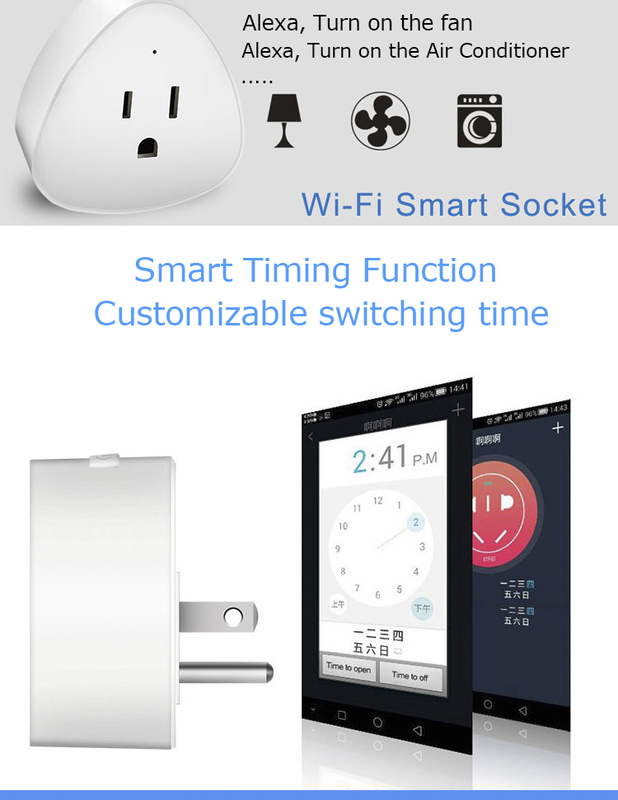 3.Set Schedules and Timer.All-day-round schedules for your electric appliances can be created. 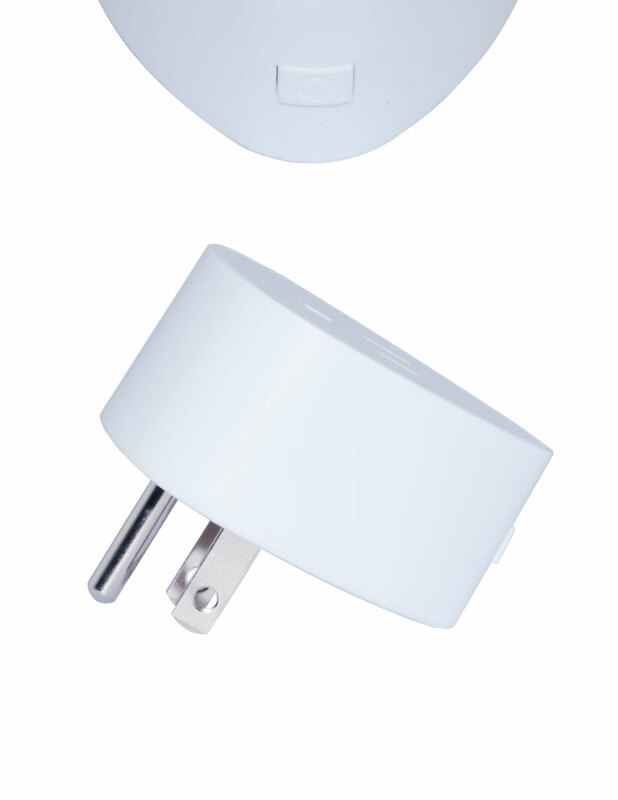 4.Sharing with family while saving electric bills.When you are not at home, there is no need to worry that excess energy use. 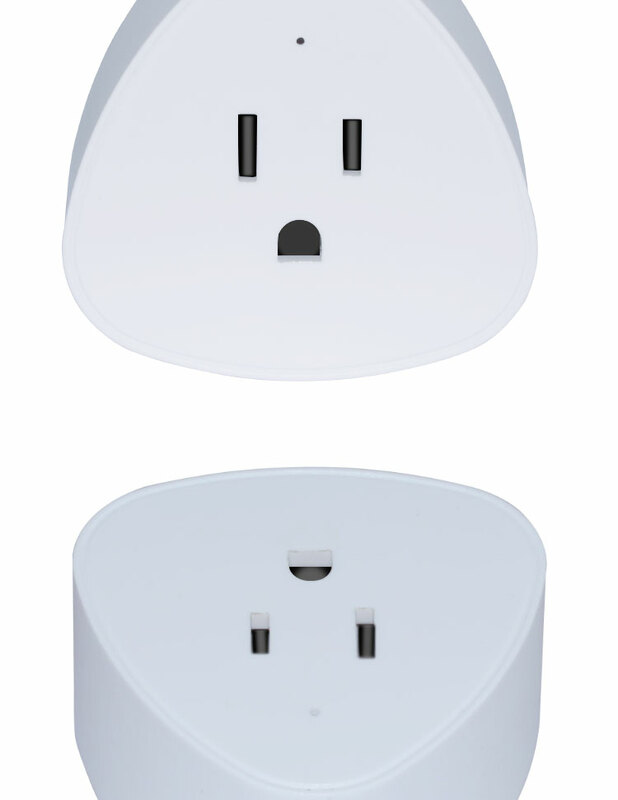 Just fishing out your phone, your electric bill is cut down. 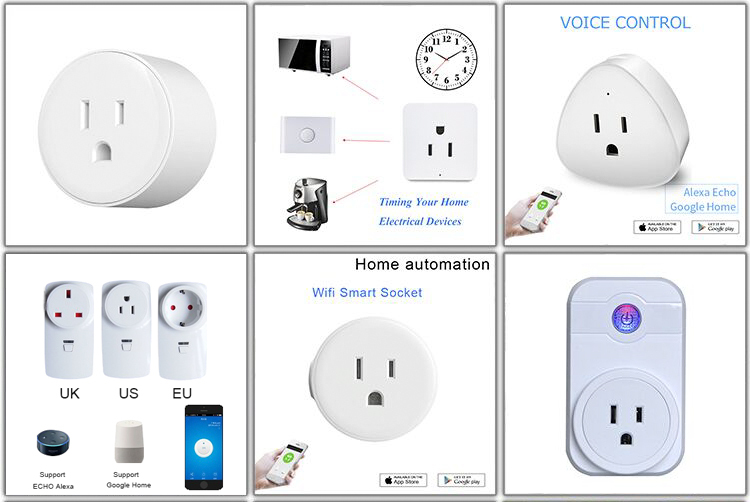 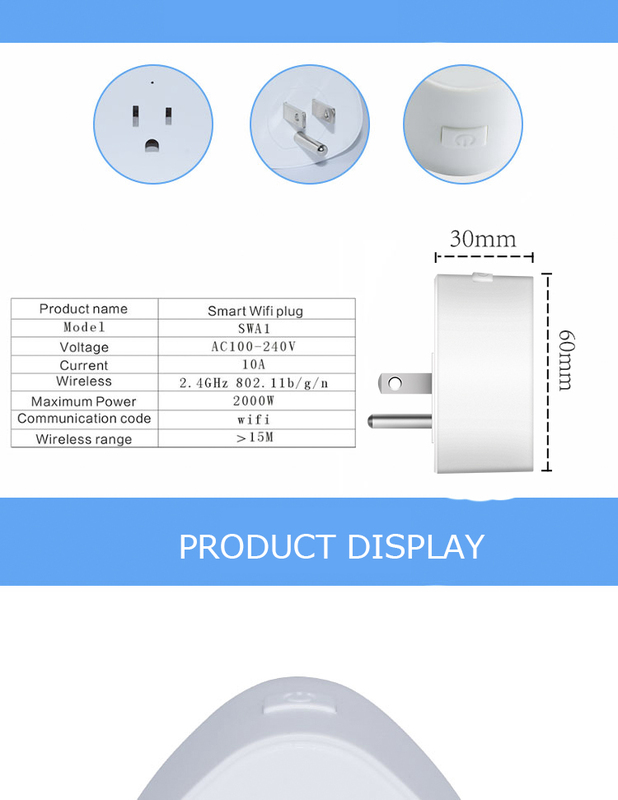 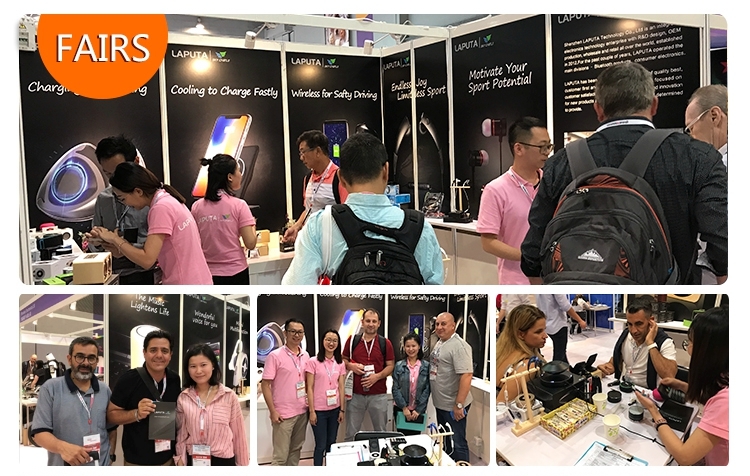 Send your inquiry to our good quality App wifi remote voice control socket switch smart us plug for gooole home products.